"A hidden gem in the heart of the Yadkin Valley, NC with quite a story to tell." We hope you will join us for one of our 2019 Events. We are now taking reservations. Click on the image to go to our event calendar! 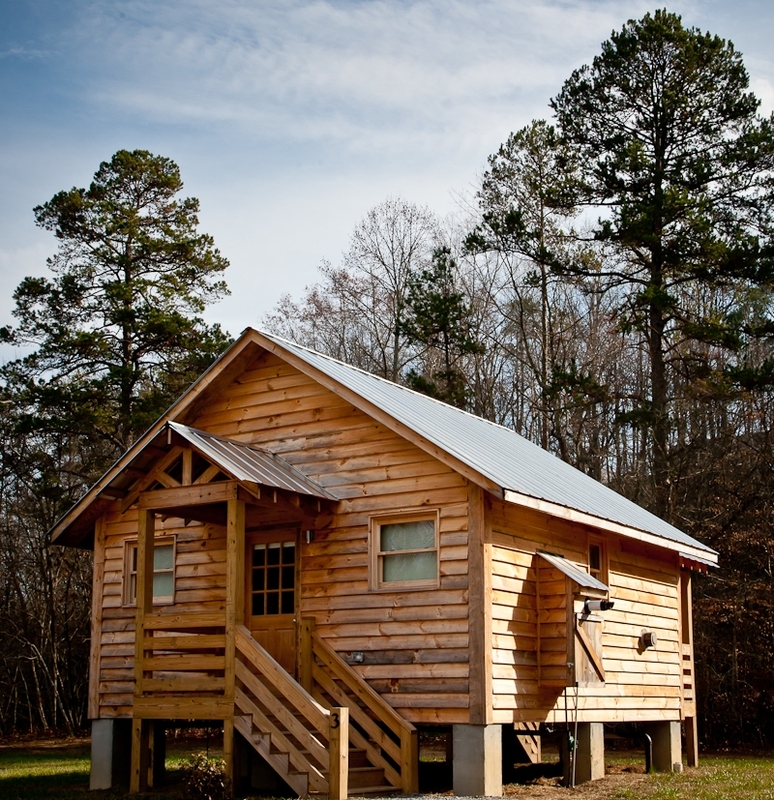 Our intimate, creek-side cabins offer a rustic get-away with modern conveniences - a home away from home. Click below for details, photos and rates. Food and wine - what could be better? Click below for more information about our Sunday pizzas and our special food and wine pairing events. Whether it's just the two of you or 150 of your closest friends and family, we can help make your wedding a truly special day. Click below for more information.